was established in 1997 entering sanitary wares in Indonesian market. Since then, PT. Anugrah Ekstravisi Raya has grown from strength to strength and expanded it ranges of products to become Indonesia’s Industrial leader in sanitary wears. Ongoing investment in research and development, supported with testing and uncompromising quality control system, PT. Anugrah Ekstravisi Raya has been recognized and trusted by the customers and real estate developers to supply bathroom fixtures and accessories to lots of hotel chains, residential and commercial projects in Indonesia. Every product becomes a real synthesis of quality, design, and style, to adapt modern and stylish lifestyle. In addition to our expertise in our product lines, the company enjoys over 20 collective years of sales, technical, advisory and support experience. We now offer products and services covering the nations throughout distributors and a variety of domestic retail from traditional, modern, to online stores as well as International export markets. An important milestone of AER’s growth was the ability to satisfy the Singapore Statutory Board (PUB) in meeting the strict requirement and high end drinking water and sanitation standards in the region. Taking into consideration that our end-user customers are our primary business partner, we intentionally tend to achieve their satisfaction by supplying a range of quality products at their comfort and ease & implementation a long-term relationship based on safety, quality, timely service and an anticipation of their needs. Hereby, we are pleased to annouce our showrooms that located in Pakuwon Trade Center (Surabaya), Mega Glodok Kemayoran and Plaza Kenari Mas (Jakarta). Single-Lever, Half-turn or conventional, as well as shower heads, hand & jet showers, strainers, wash basins & urinals, and accessories. 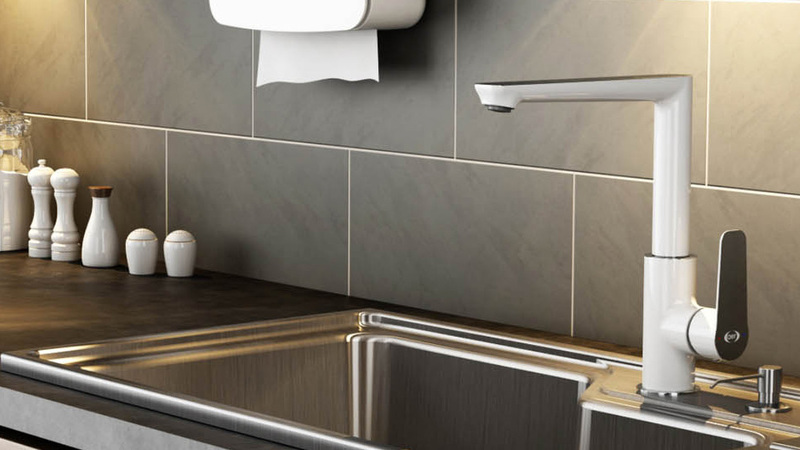 The ranges of faucets also extend to complement kitchen sinks and suit specific functions. 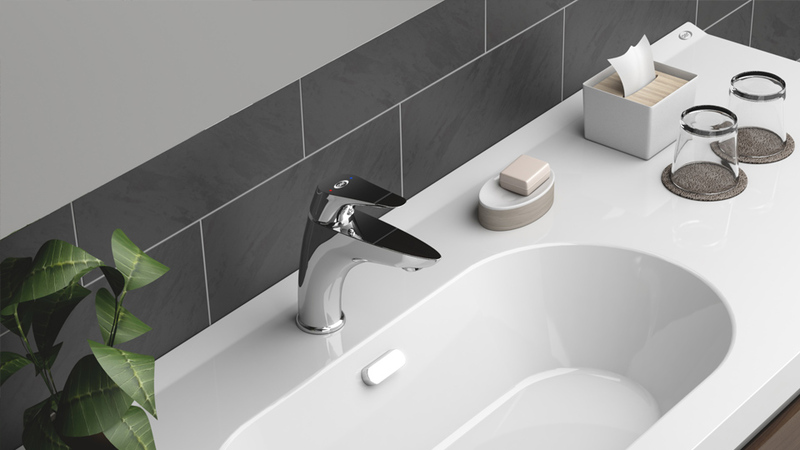 Changing your faucet is the last thing you will think of when you use AER because of its outstanding durability. Our faucet is covered with 5 years leakage ceramic cartridge to ensure more about its endurance. We use finest materials to build our products. The body uses at least 59% high quality brass material, and our chrome finish is able to easily withstand 200 hours salt spray test. We also equip our faucet with well-known cartridge brand from Sedal to have remarkable durability. Connecting hose is the safety key to supply kitchen / basin faucet with water. Our hoses technology has been proven to be the best in the market as the inner hose has been protected by knitted nylon that improve pressure resistance to prevent leakage. Our products are proven by PUB test to be environmental friendly and give no harm to any skin touch. Australia plumbing and drainage products certification to ensure our standards meet customer satisfaction. Our product is certified by PUB Singapore for its water efficiency. Precision and durable over Award-Winning Worldwide Brands, Sedal for mixer faucets and Hent for cold faucets.